This campus houses and services equipment from every branch within the City of Greenville, from backhoes and pump trucks to police cars. The coatings for these areas needed to be adequate long-term solutions that can withstand heavy equipment loads and resist tire markings. 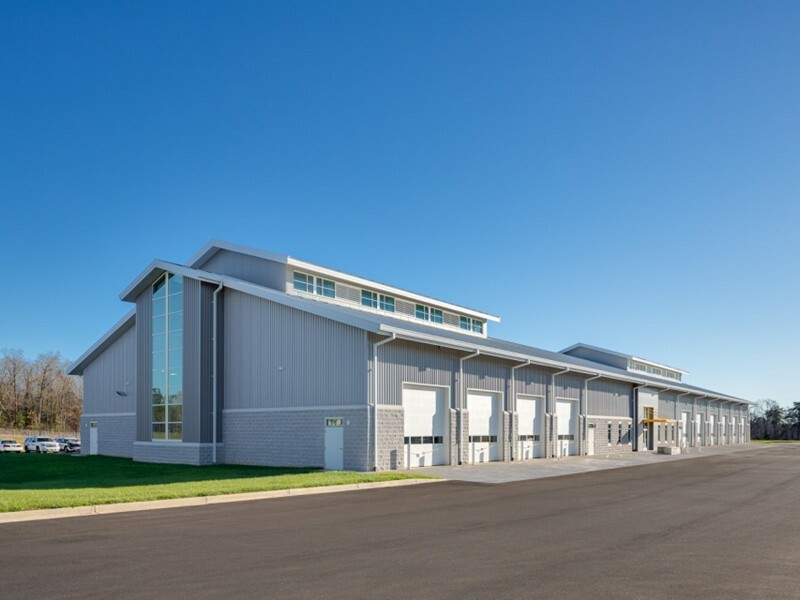 The collaboration between the City of Greenville, DP3 Architects, OCS, and Harper Corporation led to an award-winning, state-of-the-art, ahead of schedule, under budget, new City of Greenville Public Works Campus. This 33-acre site includes room for future growth, with plans to move the department’s remaining divisions (building services, engineering, and traffic engineering) to the campus and add a public recycling center.